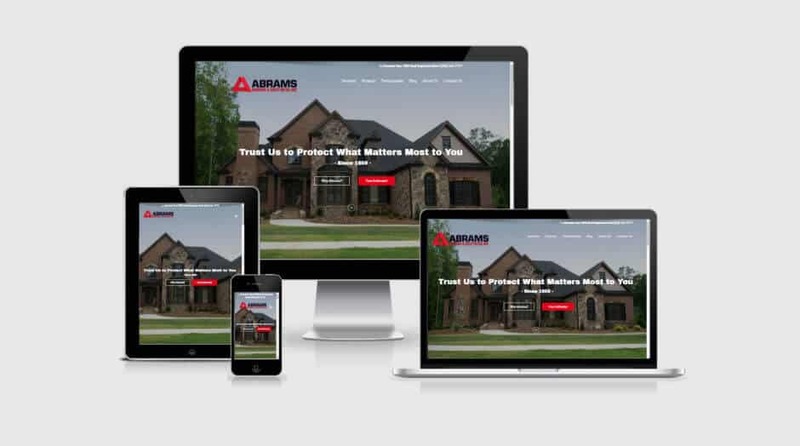 Abrams Roofing and Sheet Metal has been providing exceptional customer service and excellent craftsmanship to residential and commercial customers for almost 60 years. As the leading roofing contractor in the Louisville area, Abrams works hard to deliver quality roof repairs and replacements at affordable prices. When you need to protect what matters most to you, trust the professionals. Trust Abrams Roofing and Sheet Metal! Want more customers? Join forces with our marketing team!